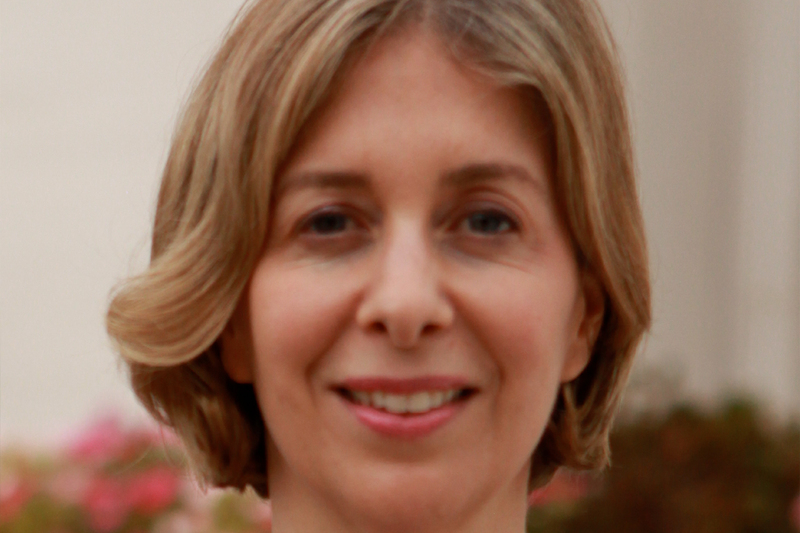 Dr. Caren Baruch-Feldman is a clinical psychologist and a certified school psychologist. She maintains a private practice in Scarsdale and works as a school psychologist in the Harrison schools in Westchester, New York. Dr. Caren Baruch-Feldman is also the author of the book titled, The Grit Guide for Teens (July 2017). Providing in-services, collaborating with teachers, and writing her first book are the highlights of Dr. Baruch-Feldman’s professional life. Dr. Baruch-Feldman received her undergraduate degree from Barnard College of Columbia University and her doctorate in Clinical Child Psychology and School Psychology Certificate from St. John’s University.